Composite fillings: As stated, composite fillings are just what the name implies: a mixture of resins and fine particles designed to mimic the color of natural teeth. While not as strong as dental amalgam, composite fillings provide a pleasing aesthetic alternative. 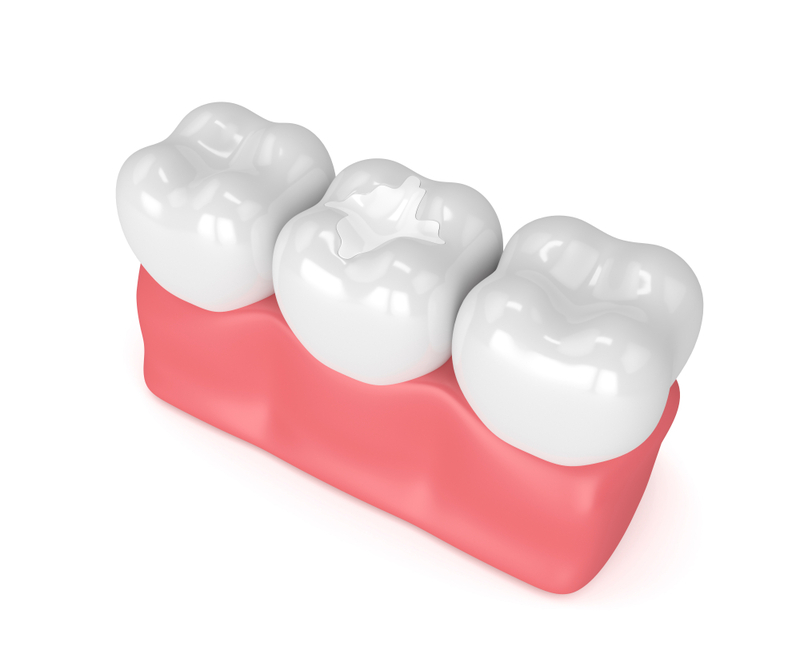 Sometimes, composite resins need to be cemented, or bonded to a tooth to allow for better adhesion.